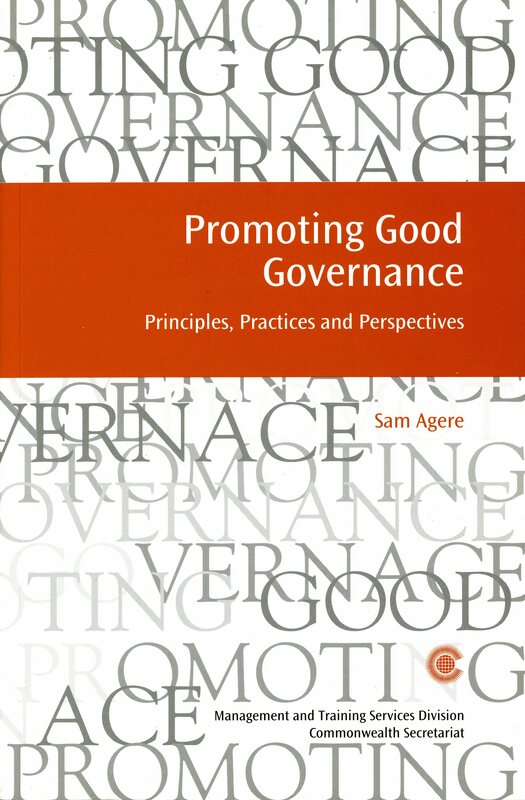 The concept of good governance is interlinked with institutionalised values such as democracy, observance of human rights, accountability, transparency and greater efficiency and effectiveness of the public sector. This publication focuses on key elements of good governance. It discusses the role of public management in promoting productivity and improving performance in the pursuit of efficiency, effectiveness, economic growth, sustainable development and social justice. It also looks at the public/private sector interface in the context of developing a meaningful and effective partnership in economic development.